When you partner with Minuteman Press, you will get the type of personalized attention you deserve while also getting the highest levels of quality and service you will find anywhere. Your local Minuteman Press is here to be your partner in business and help you market, advertise and promote your products and services to your target audiences to increase your sales. 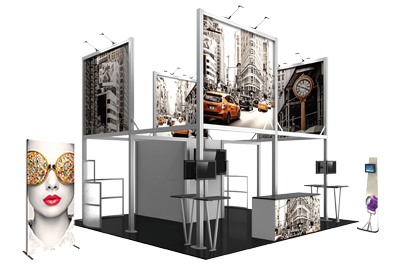 At Minuteman Press, we will design, print and promote. 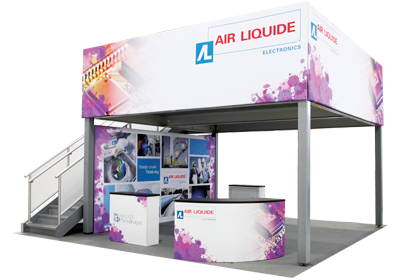 Browse the wide range of products available from banner stands, portable signs, popup displays, and tension fabric displays to literature racks, lighting, display cases, table throws and more to get your project started today. 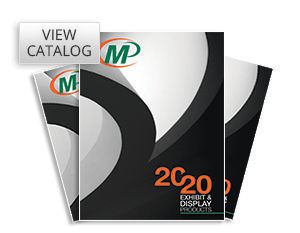 Ask your local Minuteman Press dealer for a catalog. © 2019 Minuteman Press Handbook. All Rights Reserved.